It is designed for "Single Activity + Multi-Fragments" and "Multi-FragmentActivities + Multi-Fragments" architecture to simplify development process. The first demo shows the basic usage of the library. 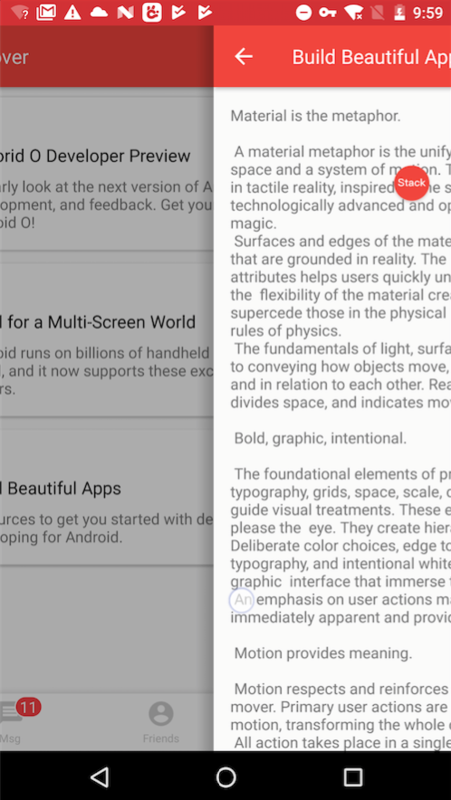 The second one shows the way to implement an app which is similar to Instagram. 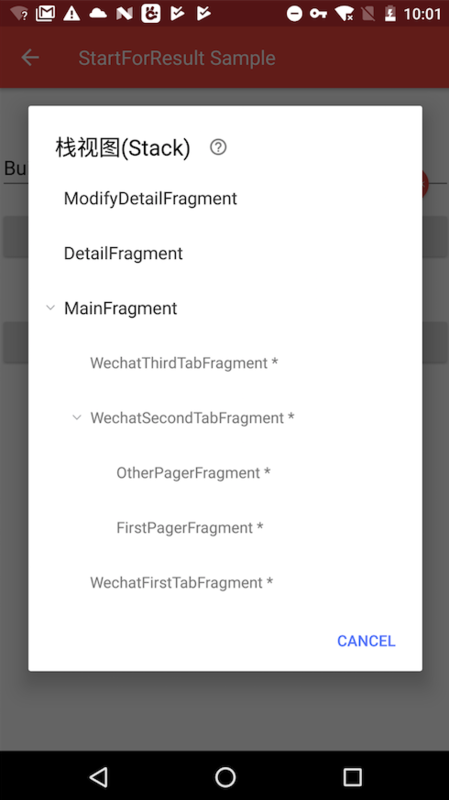 Complicated nested fragments' usage demo are also showed. How do I use Fragmentation? // To simplify the communication between Fragments. // launch a new Fragment, other methods: start(fragment,SINGTASK)、startForResult、startWithPop etc.